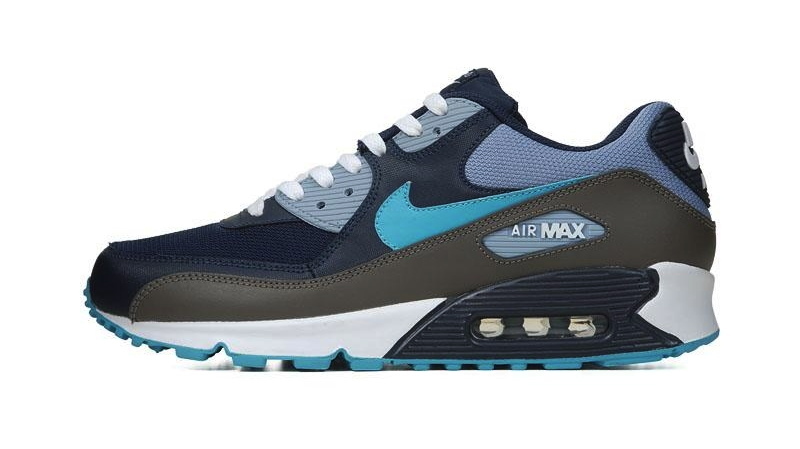 A cold colorway for the summer season, Nike Sportswear sets to drop a new offering of the traditional Air Max 90. 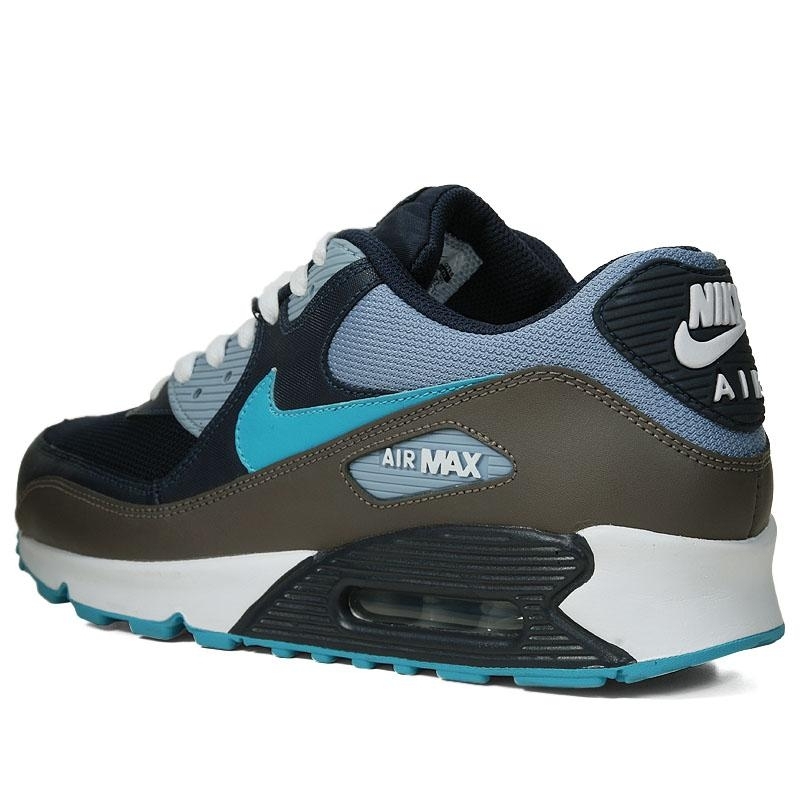 While several modified versions of the Air Max 90 were introduced over the past few years, Nike Sportswear is set to introduce a large batch of new colorways on the original silhouette for the summer of 2012. 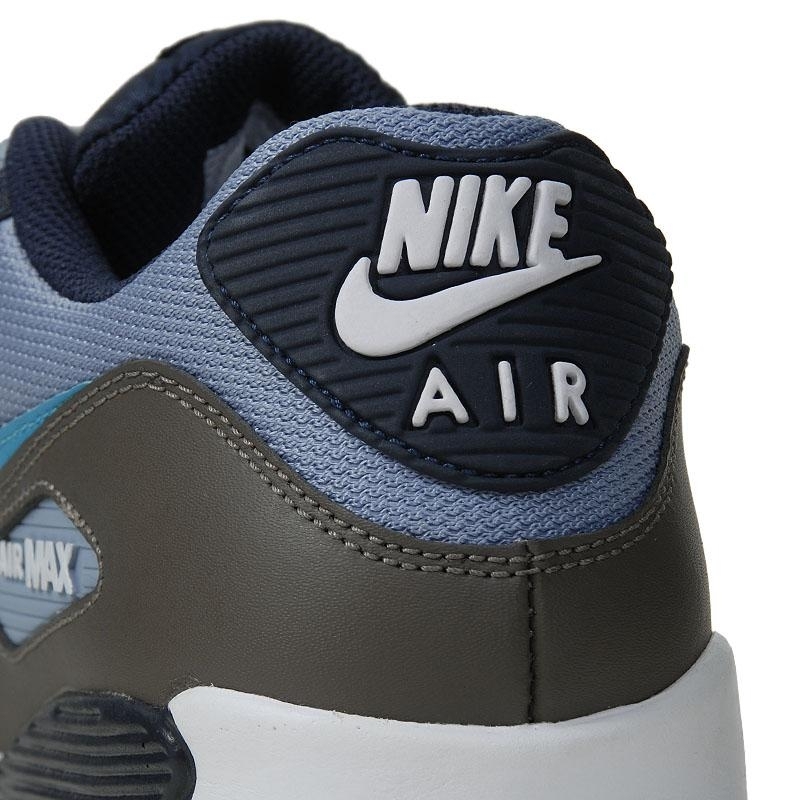 One of those Air Max 90 summer offerings features a cold Obsidian / Turquoise-Grey colorway. 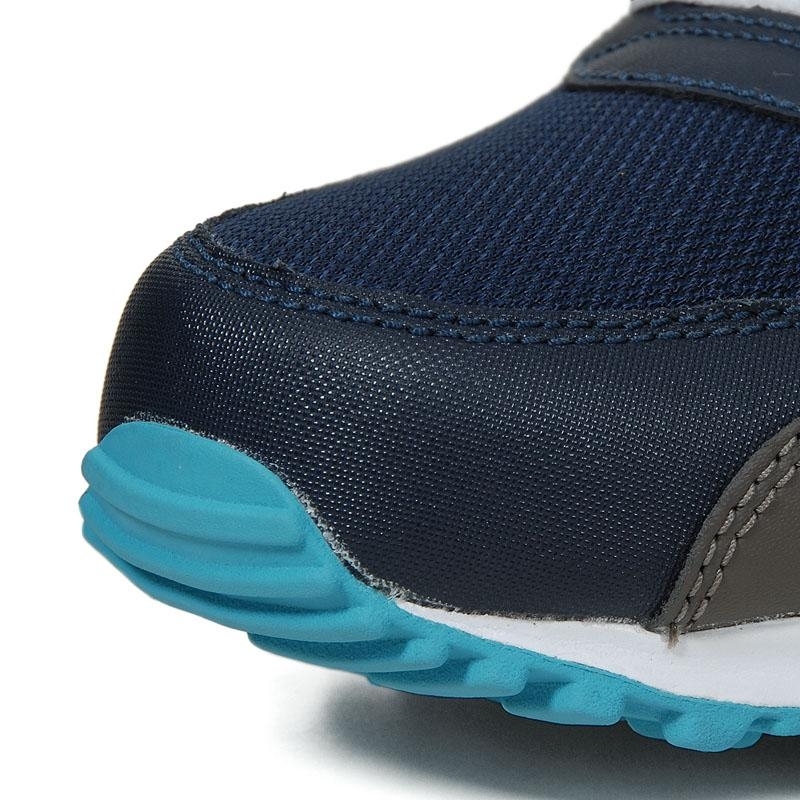 The sneaker utilizes a textured synthetic and mesh upper on a traditional AM90 sole. 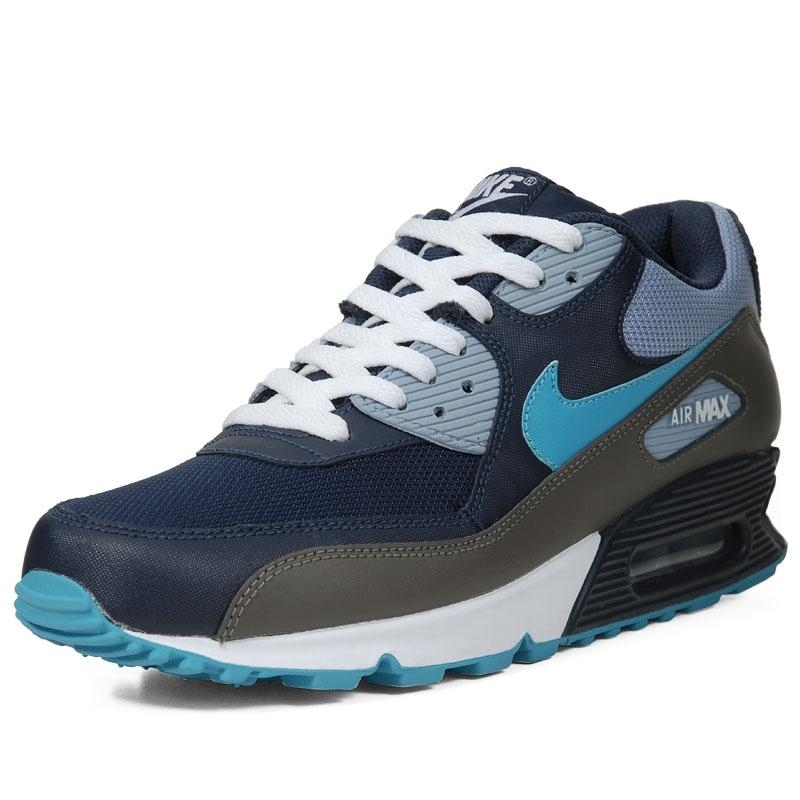 The Obsidian / Turquoise-Grey Air Max 90 drops this summer, and is available for pre-order now at End Clothing.